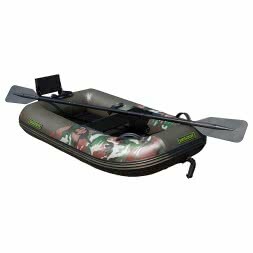 With the kayak or dinghy on the lake? 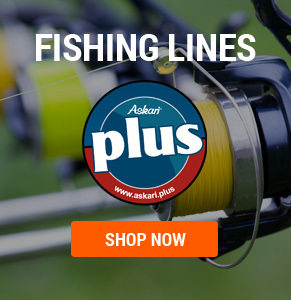 Also goes with the range of Askari! 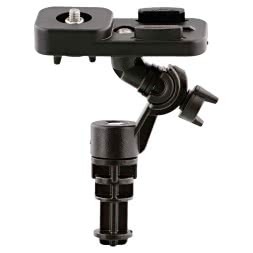 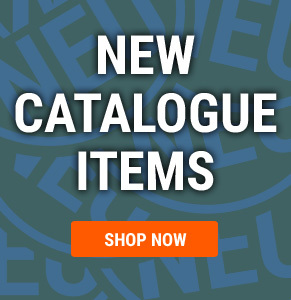 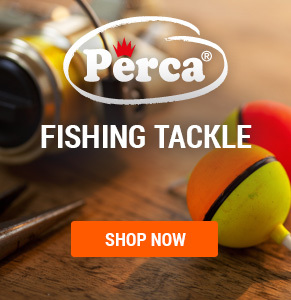 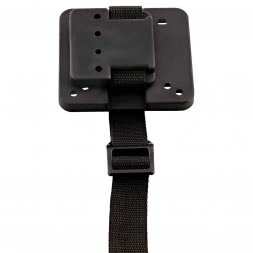 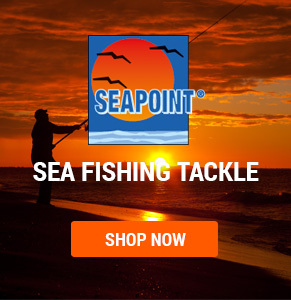 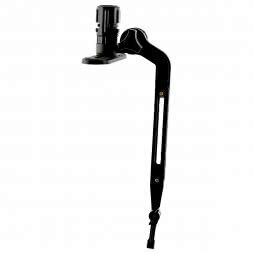 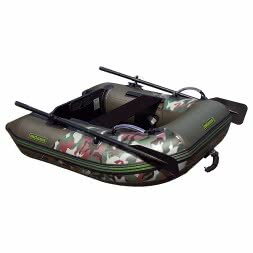 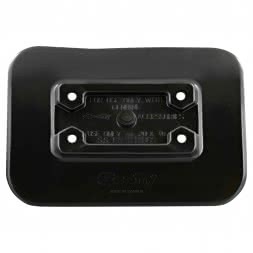 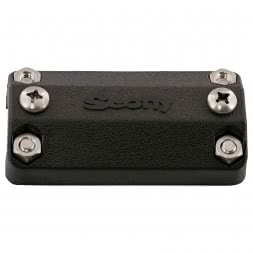 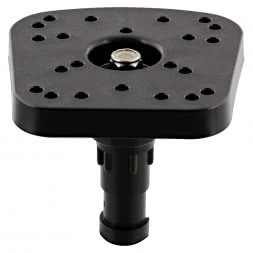 In our Boats & Accessories - section you will find for example Sevylor and Sportek boats as well as the matching electric motors of Minn Kota and Rhino. 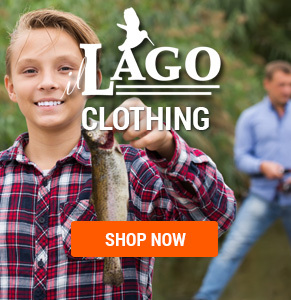 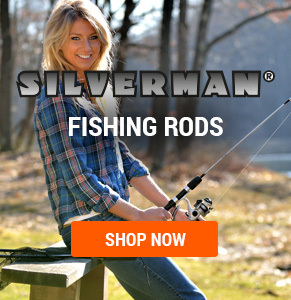 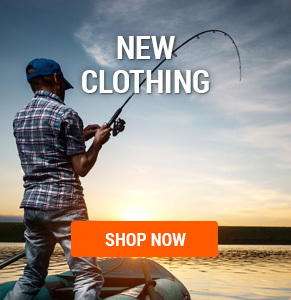 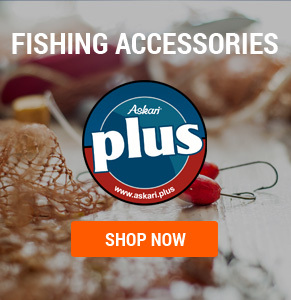 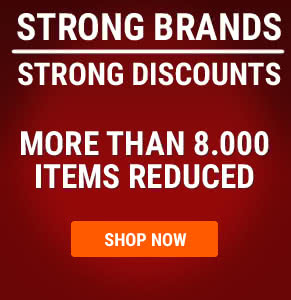 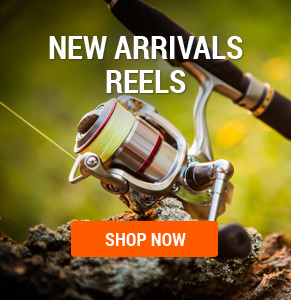 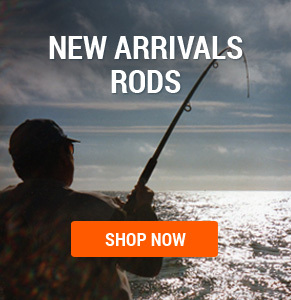 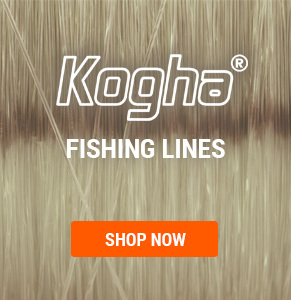 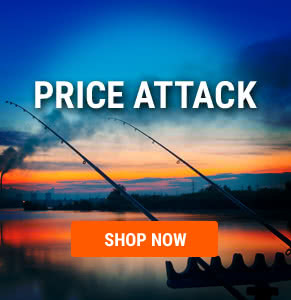 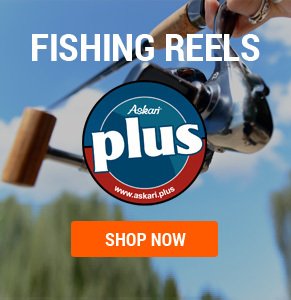 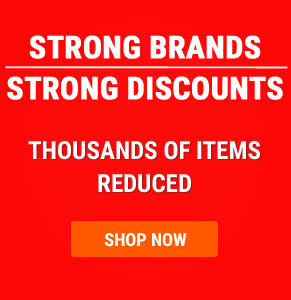 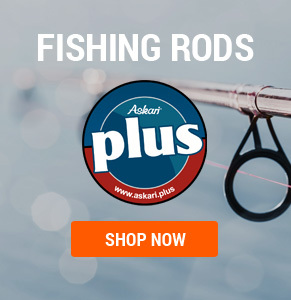 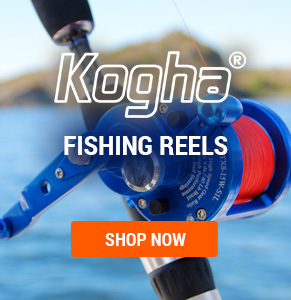 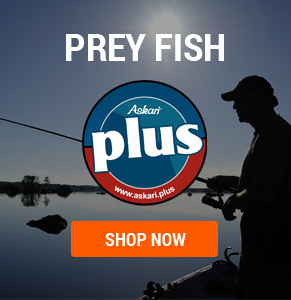 Boats and boat accessories at low prices in the Askari Fishing Shop!